The Canadian Bankers Association (CBA) has announced that Ontario and British Columbia students participating in its ‘Your Money Students’ financial literacy program will be able to earn points in the Carrot Rewards app in exchange for completing educational quizzes. The Your Money Students program is available for free to Canadian high school teachers and their students across the country. The CBA says that since the program began in 1999, more than 3,700 seminars have been delivered to 108,000 students in Ontario, while 1,200 seminars have been delivered to 38,000 students in British Columbia. 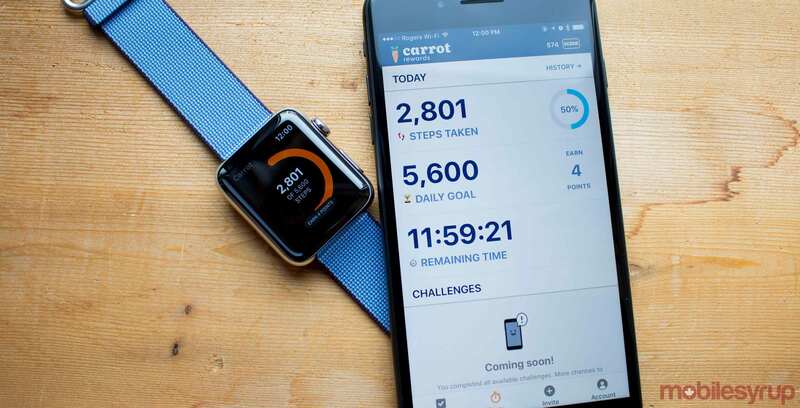 Carrot Rewards, meanwhile, is a national wellness rewards platforms that lets users accumulate points in programs such as Aeroplan Miles, More Rewards Points and SCENE Points as they complete quizzes and surpassing daily walking goals. The CBA’s new Your Money Students initiative is launching in November to coincide with Financial Literacy Month and will offer short, app-based learning exercises to help students with financial subjects such as budgeting, savings and managing credit usage.